While many of these are recommended, only a few are required. Please consult your therapist for details. Slant Board: This adjusts your reading surface at the optimal 22 degree angle while its two collapsible legs make it portable. 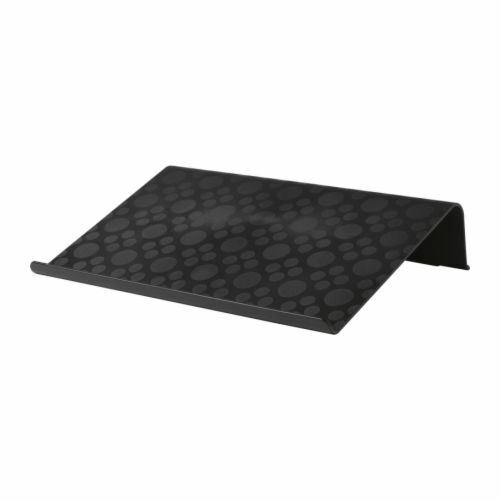 The Visual Edge Slant Board measures 12″ x 18″ and will easily fit into a 2-inch wide space. A convenient detachable book catch at the bottom holds any size book while a paper clip at the top holds individual papers securely. Dry erase surface. http://www.visualedgesb.com/ Free slantboard available for teachers, see website for details.